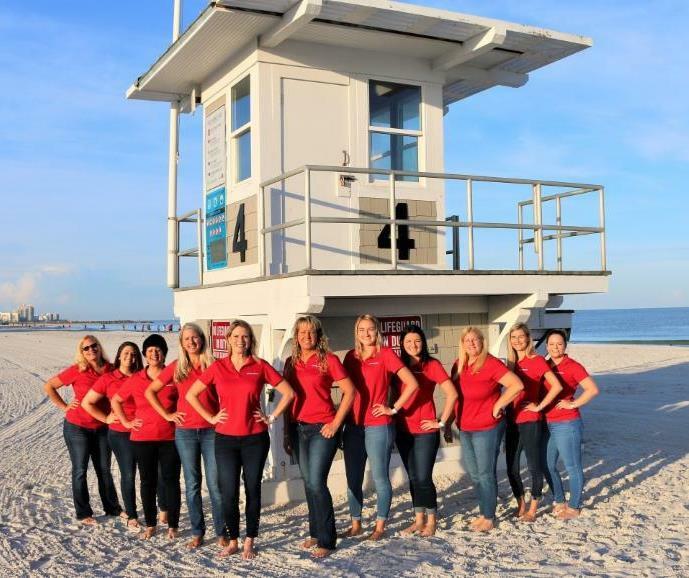 Like the lifeguards protecting families who come to Clearwater Beach, Katherine protects her customers’ life interests through insurance. She is a risk advisor who looks at the big picture and genuinely cares about the details of her clients’ well-being. She has a strong, competent team of insurance professionals who are ready to help with personal Auto, Home, Life, and Health Insurance as well as car loans, mortgages, and home equity lines of credit too. We also have a business specialist in the office to help with all aspects of commercial insurance. Katherine joined State Farm 25 years ago after receiving her Bachelor’s degree from Florida State University. She also holds several insurance designations: CLU ® Chartered Life Underwriter, CASL ® Chartered Advisor for Senior Living, and AIC ® Associate in Claims. She has been awarded some of State Farm’s top honors including Chairman’s Circle and Ambassador Club. 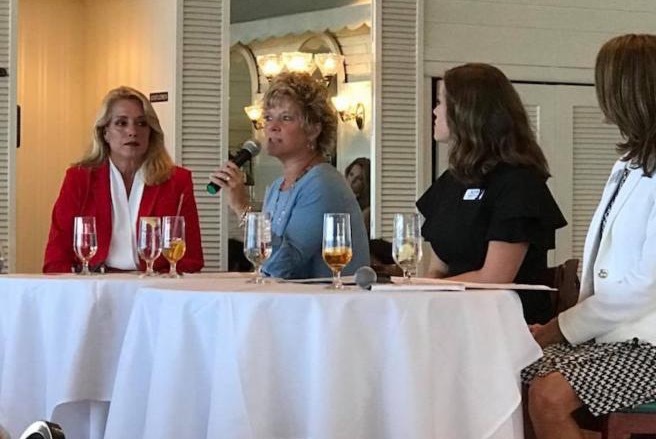 She has held various local board positions including being past president of NAIFA Pinellas and a board member of Leading Ladies of Ruth Eckerd Hall. She enjoys sponsoring the awards for Student and Athlete of the Month at her high school alma mater, Clearwater Central Catholic. 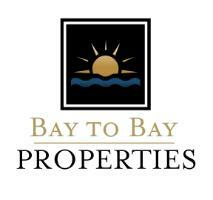 She is proud to have been awarded Small Business of the Year by the Clearwater Chamber of Commerce in 2011. On a personal note, Katherine is married to husband Keith and they are avid boaters. You can contact Katherine by calling her office at 727-447-8989 or emailing her at katherine@kjonesagency.com. She would love to help your family too! Something old, something new, something built, something brewed. 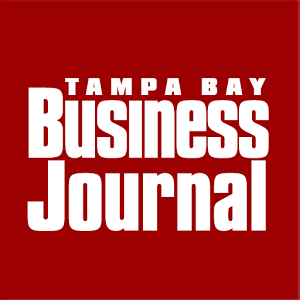 The Tampa Bay Business Journal's 2018 Fast 50 is made up of all types of companies that call Tampa Bay home. 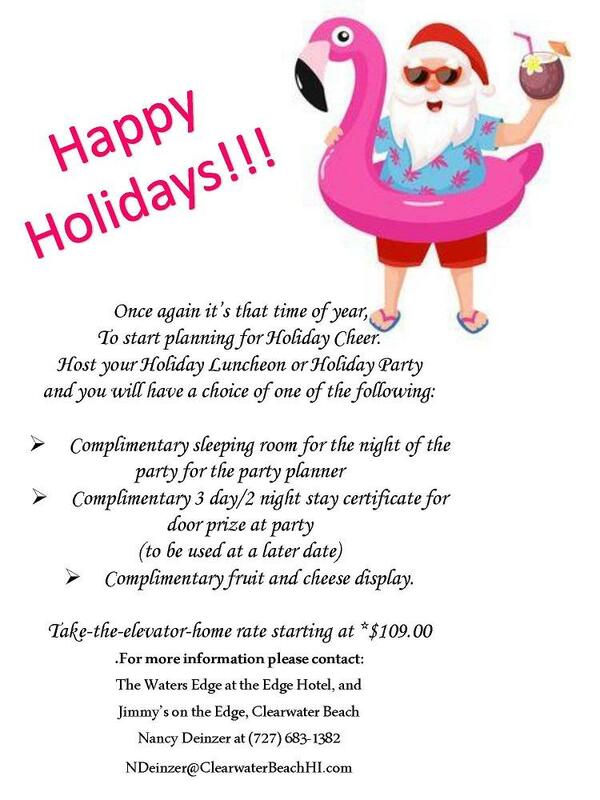 As we enter into the summer season, the Residence Inn Clearwater Downtown would like to extend a warm invite to you and yours to our evening reception and open house. 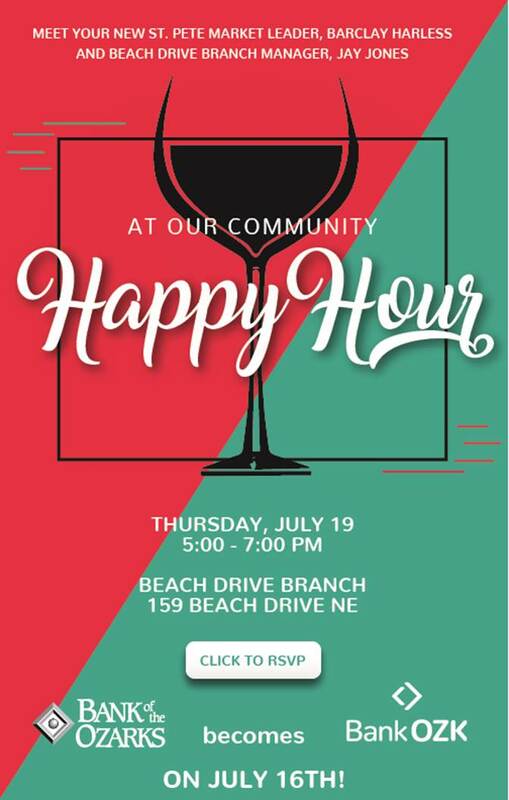 Please join us on a stupendous summer night with food, drinks, raffles and more. 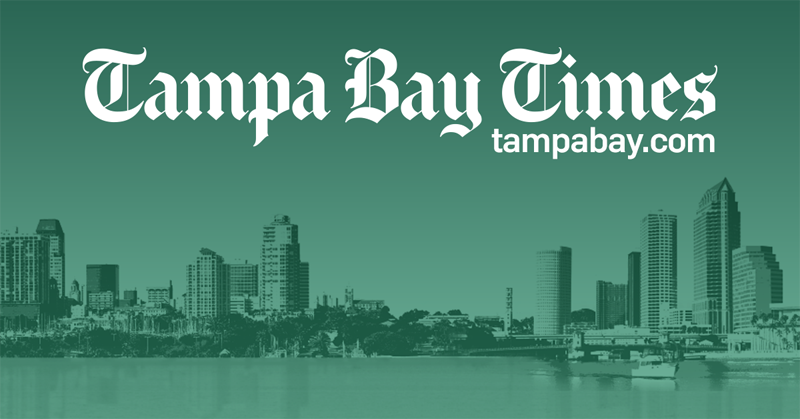 CLEARWATER, FL — Beginning Monday, June 4, radio listeners in Tampa Bay will be able to tune-in to five stations carrying "The Kelly Kelly Show." The one-hour format promises anenergetic mix of topics, including interviews of prominent newsmakers, dining, nightlife, sports, events and contests. 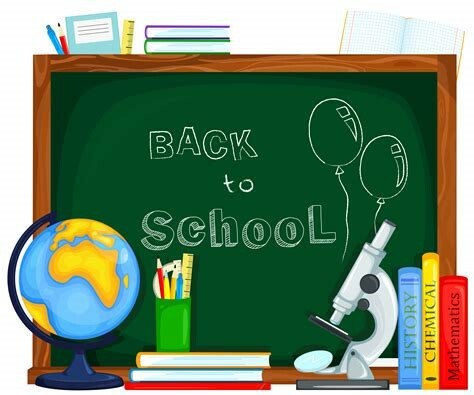 The show will be simulcast each Monday during the popular drive-home rush hour from 5 to 6 p.m. on five Tampa Bay stations: 1340-AM, 106.1-FM, 1400-AM, 104.3-FM and 1350-AM. 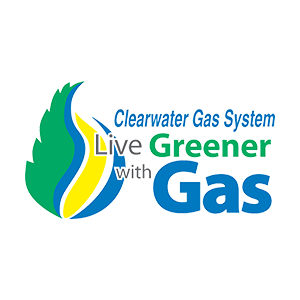 The show will be broadcast live from the TanTalk Radio Network station in Clearwater. Co-hosts for "The Kelly Kelly Show" will be the husband-and-wife team of Doug Kelly and Kelly Kelly. He co-hosted radio shows for six years in Miami back in the 1990s,is the author of two books and an award-winning travel and outdoors writer. She is an award-winning travel writer and photographer. The show already has ads running to promote the upcoming show by two-time Super Bowl and NCAA Championship-winning coach Jimmy Johnson, by former Major League Baseball Hall-of-Famer and World Series winner Wade Boggs, and by famed marine artist, conservationist and entrepreneur Dr. Guy Harvey. Each edition of the show will be podcast and heavily promoted on social networks. "It's nice to have friends like Jimmy, Wade and Guy inviting listeners to tune-in to ourshow every week," Doug Kelly said. "Radio is fun, and we want our show to be helpful to our community." Kelly Kelly agreed. "In contrast to shows that are confrontational or argumentative, our show will be upbeat, entertaining and informative to listeners — with some unexpected humor along the way," she said. The whirling of a 3D printer and the hum of a laser etcher are not the sounds you’d expect at the library. However, at the Clearwater Main Library in downtown Clearwater you can find both as part of the services offered by the library’s Maker Studios. The Maker Studios are just a part of the many new tools, software, and training offered by the Clearwater Public Library that can support a variety of business applications. For startups with tight marketing budgets the Multimedia Studio offers a video and audio recording space that can be used to create video clips, voiceovers, podcasts, and green screen composite photographs. Boasting the full Adobe Creative Cloud suite of applications, patrons are encouraged to edit and produce their content at the library. For those interested in prototyping a new invention, the Innovation Studio offers a free 3D printing service and drop-in sessions for design advice. In the Creation Studio, a laser is available by special arrangement to etch and cut wood, glass, and other organic surfaces – useful for limited product branding and special occasions. Additionally, professionally taught classes on video and audio production, marketing, photography, painting, online marketplaces (e.g. Etsy), and other topics are regularly taught at the library. For those who can’t make it to the library, online resources are available that offer demographic data, legal forms, business profiles, industry reports, and investment information. 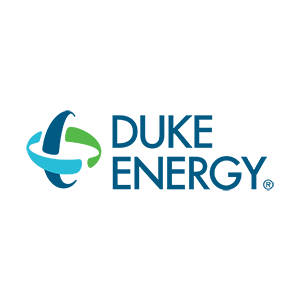 Furthermore, online software and general business skill training is supported by the online video training services, Hoonuit and Universal Class. 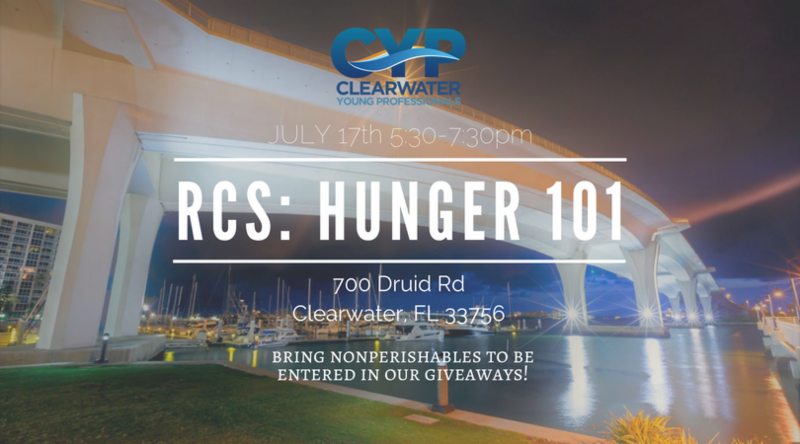 During this presentation to the Chamber, Rino Landa, Clearwater Public Library Community Engagement Manager, will highlight the services provided by the Maker Studios and the online resources available with your Clearwater library card. Hill Ward Henderson attorneys Matthew F. Hall, Jeffrey J. Wilcox, and Anisha P. Patel were sworn in to leadership roles for the Hillsborough County Bar Association (HCBA) at the HCBA’s annual Installation of Officers and Directors on June 8 at the Chester H. Ferguson Law Center. Shareholder S. Gordon Hill was recognized as Immediate Past President of the HCBA after completing his term as 2017-2018 President. Matthew F. Hall was sworn in as a returning member of the HCBA Board of Directors; Jeffrey J. Wilcox was sworn in as President-Elect of the HCBA’s Young Lawyers Division (YLD) Board; and Anisha Patel was sworn in as an ex-officio member of the YLD Board. The HCBA is a nonprofit professional member association that caters to the legal community throughout the Tampa Bay area. The HCBA is one of the most active voluntary bar associations in the nation with its 4,000 members known for their dedication and service to the community. Its mission is to inspire and promote respect for the law and the justice system through service to the profession and to the community. The mission of the YLD is to support the initiatives and goals of the HCBA, promote professionalism and ethical conduct, provide guidance and support to new lawyers, provide educational opportunities for our members, organize programs and events of interest to young lawyers, and encourage community involvement. 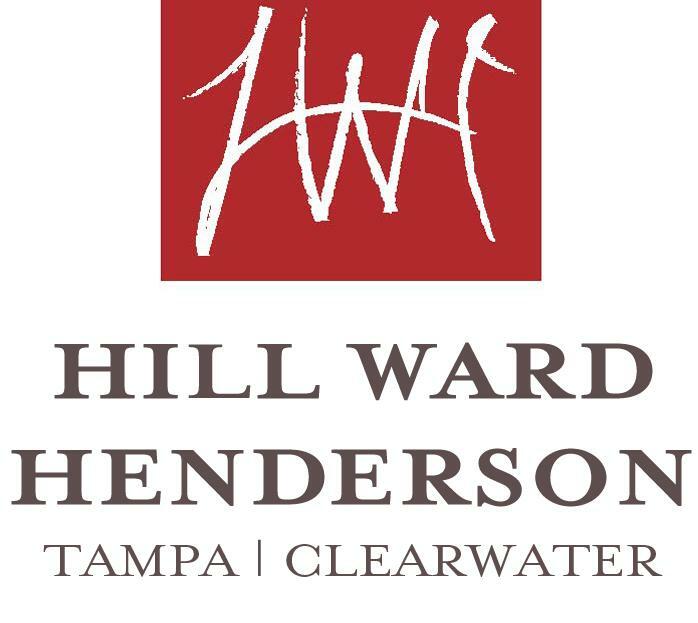 Hill Ward Henderson is a full-service law firm with multi-disciplinary practices. 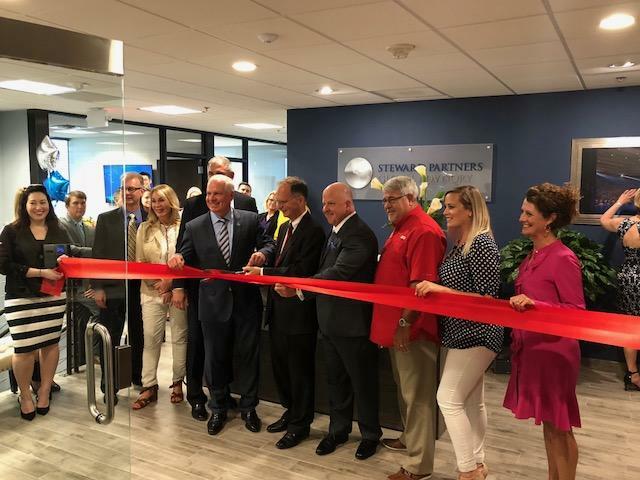 Headquartered in downtown Tampa, with more than 100 attorneys, the firm has a wide range of local, regional and national clients. 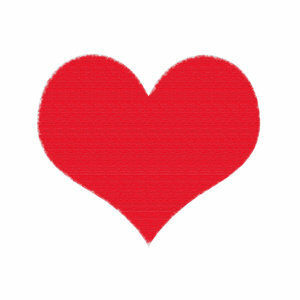 For additional information, please visit the firm’s website at www.hwhlaw.com. 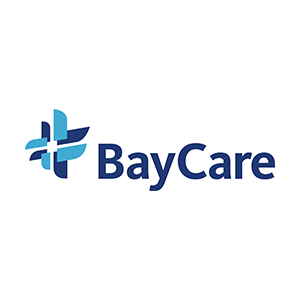 Visit BayCare for more information. If the election for Florida Governor was today, how would you vote? The upcoming primaries a little more than a month away and candidates are making their rounds for one last campaign push, discussing where they stand on the big issues. What would a post-Roe v. Wade Florida look like? We answer 5 vital questions. President Donald Trump is poised to nominate another justice to the United States Supreme Court in the coming weeks. Just how bad that appointment could be for abortion rights advocates is unclear. But on the 2016 campaign trail, then-candidate Trump promised to nominate "pro-life" justices to the Supreme Court in order to overturn the landmark 1973 abortion rights case, Roe v. Wade, which legalized abortion in all fifty states. 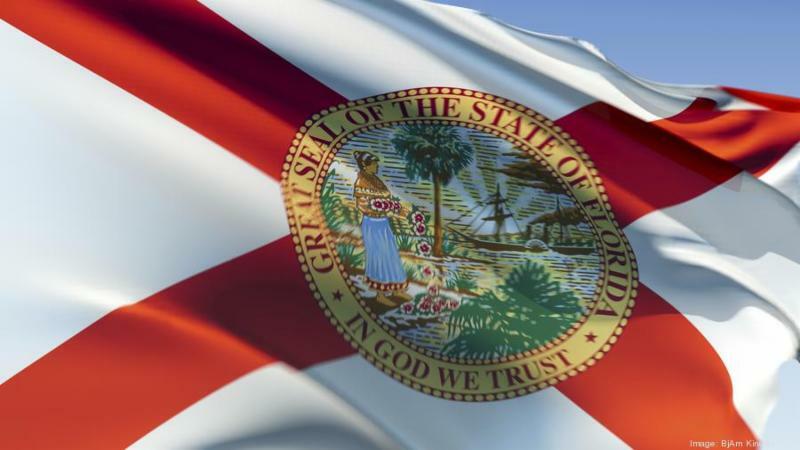 Here are five questions you need answered about a possible post-Roe v. Wade Florida. 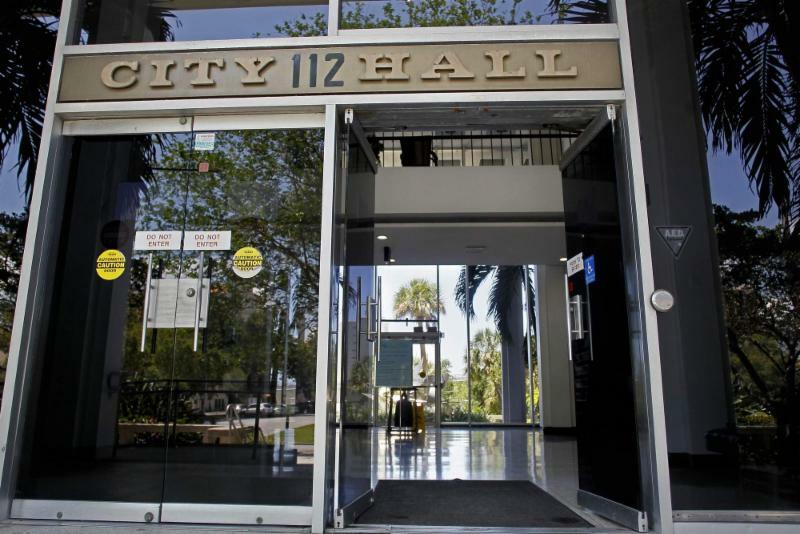 Clearwater City Council has convened a Joint Task Force to draft Charter revisions that would create a "Strong Mayor" (full-time paid executive) form of government. The draft revisions to the Charter will specify how powers are divided among the Mayor and Council members. Once the Charter draft detailed revisions are complete, a referendum question will be written to place on November's election ballot. The voters then can decide whether a change in form of government will occur in 2020 by voting in favor of such change. The voters may vote against changing the form of government and thereby preserve the status quo. This link Strong Mayor Task Force will take you to the City's public information on the work of the Joint Task Force. The Joint Task Force has a July 2018 deadline for the completion of its work, as the first reading of proposed draft Charter revision is scheduled for July 16, 2018. 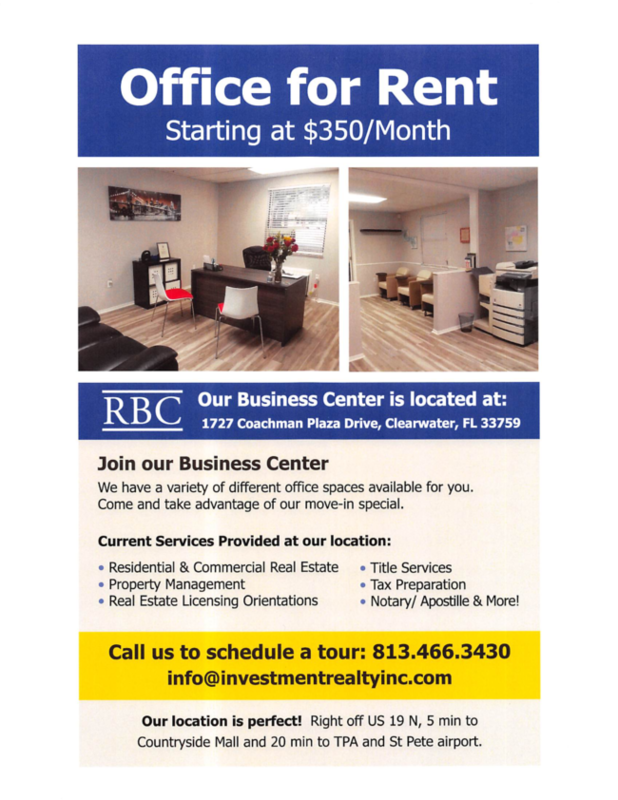 Your Clearwater Regional Chamber is closely monitoring this process and intends to offer input at the appropriate interval. Bank of the Ozarks is the largest construction lender in the United States, according to a report from Bloomberg Businessweek. 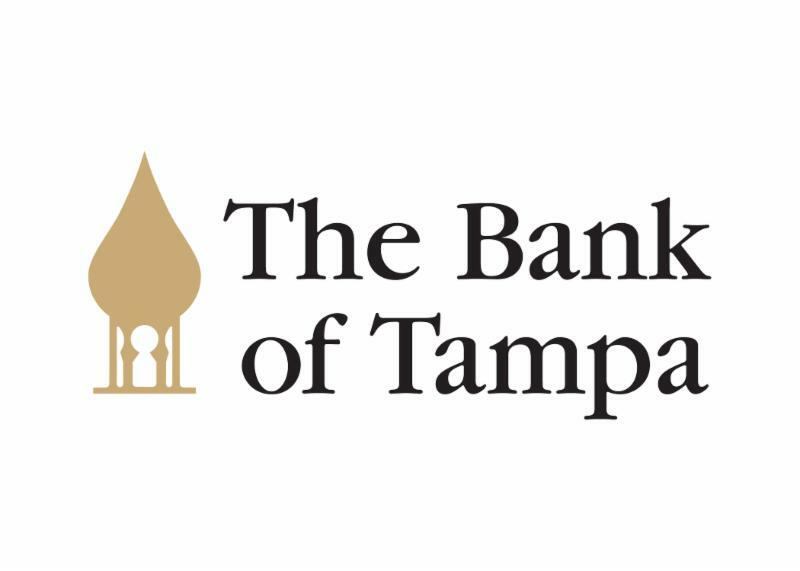 About 80 percent of the Little Rock, Arkansas-based bank’s loan portfolio is in real estate, and half of that is in construction and land development, Bloomberg said, citing data from Real Capital Analytics Inc.
One of the local projects Bank of the Ozarks is financing is for Related Group’s redevelopment of the former Tampa Tribune site on the Hillsborough River near downtown Tampa. Bank of the Ozarks provided a $76 million loan for the project. The Clearwater Ferry added a blue line that starts up July 6, that will run seven times a day from 11 a.m. until 10 p.m. The current ferry holds up to 21 passengers. It’s $8 dollars for a one-way ticket, $5 dollars if you’re a Dunedin resident. Plus, you get a breathtaking view of the water. Usually HSN’s shoppers only see their favorite network hosts inside the studio selling handbags, cookware and beauty supplies. But in the 24-hour shopping network’s latest campaign, the hosts instead venture out to show off the St. Petersburg company’s backyard. 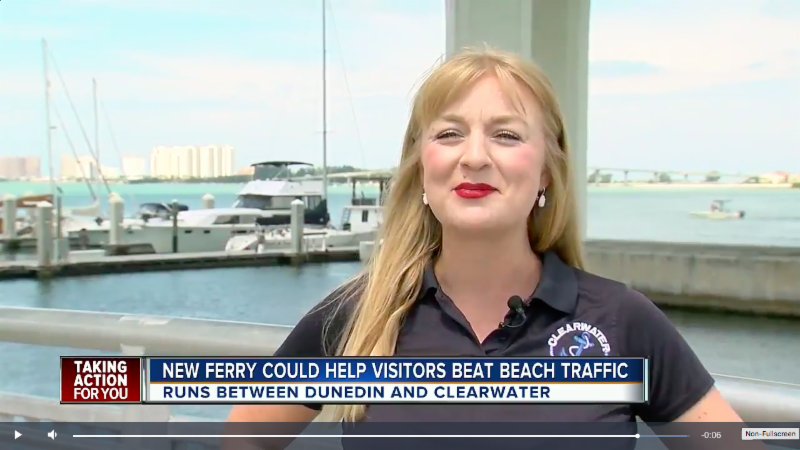 The video promos are part of a first-of-its-kind partnership with Visit St. Pete-Clearwater, Pinellas County’s tourism and marketing arm. 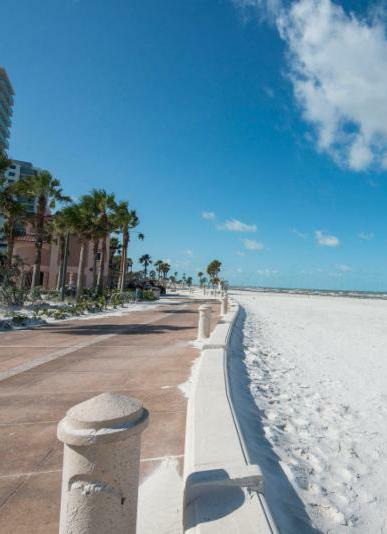 A new Florida went into effect on July 1 that initially caused a lot of confusion about how the public can access the beach. It’s House Bill 631 and lawmakers say it was widely misunderstood and has nothing to do with allowing the public to access the beach or not. 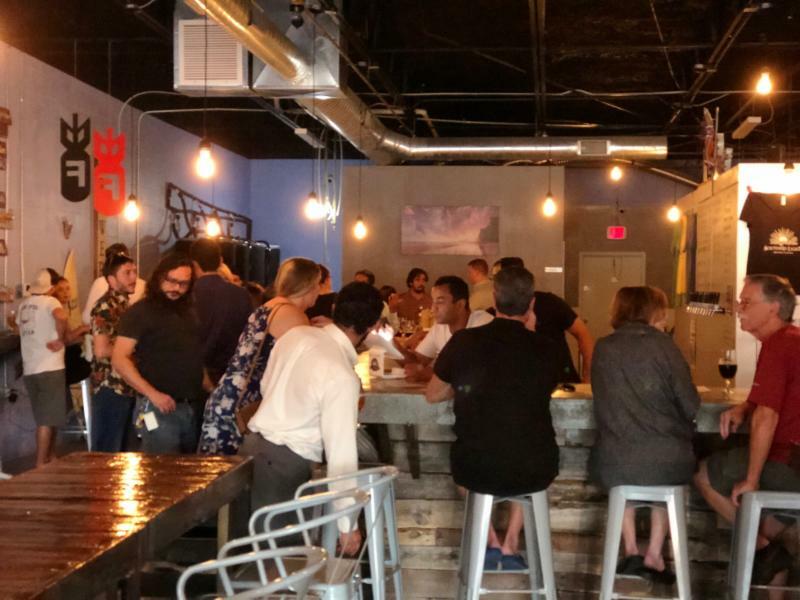 Our Young Professionals group had a successful turnout at 2018's first social held at Southern Lights Brewing Co.
July's social will be at Big Storm Brewing Co. Through this program attendees were equipped with resources about options for help, reminded that we are not alone in dealing with these issues, and invited to have #NoShame in sharing these struggles with one another to find support!